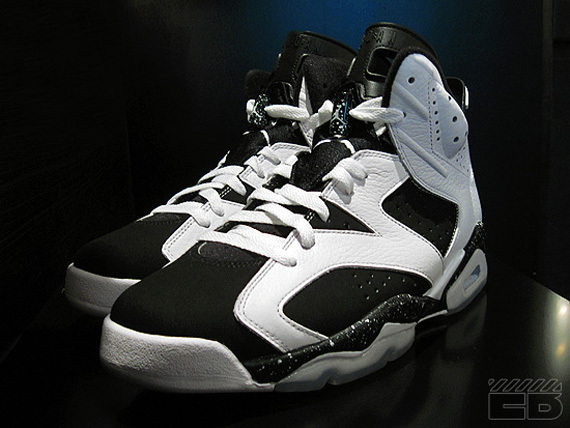 Tomorrow’s release of the Air Jordan VI Oreo will be a welcome interruption to what’s been a relatively subdued month of March in terms of releases. 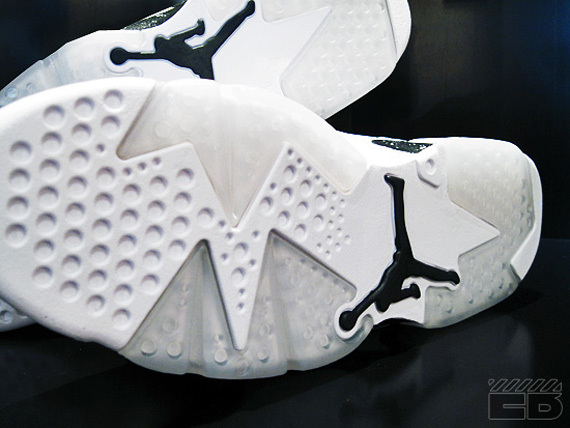 This latest Air Jordan VI release is all about ‘cookies n’ cream’, meaning a contrast in tastes and textures. The upper is constructed of both leather and nubuck, composed of two colors that define the word “opposite” better than anything else. 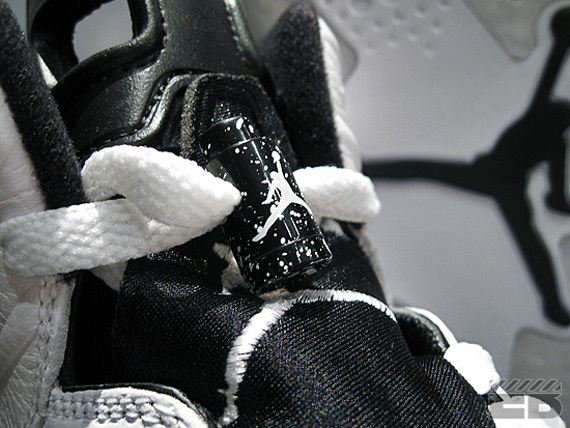 The Oreo VI will be available tomorrow at select Nike retailers like Extra Butter, or grab a pair now from eBay.